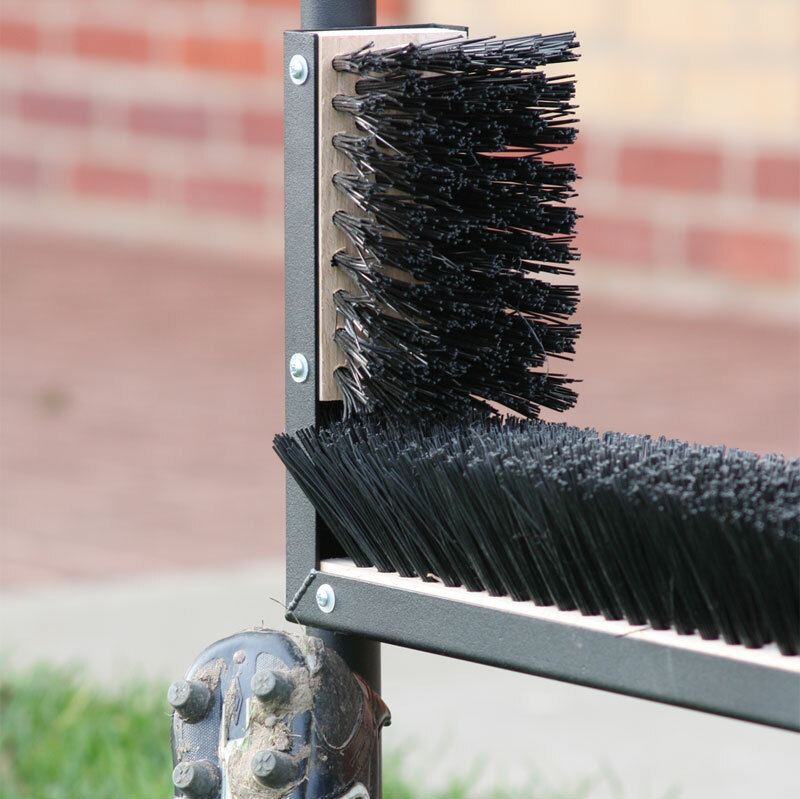 The Harrod Sport ® Multi Boot Wiper Spare Brush Sets are designed to replace the brushes supplied with Harrod Multi Boot Wiper. Bottom Brushes - 610mm x 73mm. Side Brushes - 152mm x 73mm. Please note that the brushes are a consumable and will wear over time. The length of time they last will depend on the level of use.